Online dating isn’t really all that new, however, it is getting more and more popular all the time. Therefore, it’s no real surprise that the next logical extension of this is also increasing in popularity. If you haven’t guessed, we are referring to text dating. In a recent study, it was shown that people are turning away from e-mail as their main form of communication and switching to texting. 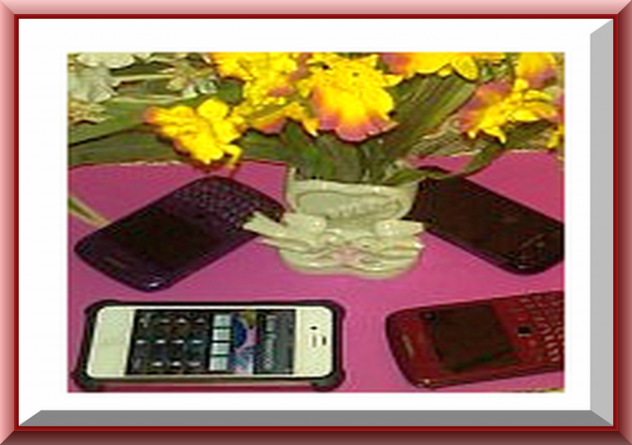 It only makes sense that something as prevalent as the cell phone would be used for electronic dating. For the sake of clarification, this article is about connecting with people you don’t already know. While many people will date those they know and use texting to do so, that is not what we’re talking about here. If meeting somebody special via text dating sounds interesting to you, you’re in luck! There are several companies that offer these services. All you have to do is sign up, pay the membership fee and create a profile. Speaking of fees, some sites will charge a flat monthly fee, while others will charge for every message you send. Neither on is better than the other, but make sure you understand exactly how each site’s fees work before you start sending text messages. You wouldn’t want to get a shock when you check out your next cellular bill. Remember that any fees charged by text dating sites are on top of what your cell provider is already charging you. There are three main ways to search for people’s profiles, and each site will offer some combination of them. You can view profiles using your phone, by searching online, or by using a special number provided by the dating sites. Once you find a profile you want to respond to, think a little before sending that first message. You want to appear interesting (but don’t overdo it), confident and arouse the other person’s curiosity. In other words, the goal is to send a message that will elicit a response form the person you’re interested in. If you still aren’t sure you’d like text dating, you can always try one of the free services. You may have to view adds or there may be hidden fees, but it’s a good way to get started. A lot of people are under the impression that they have to be more tech savvy to use text dating but that’s not true. All you really need to know is how to use your cell phone. That’s not too complicated, right? Text dating sites are just as safe as other sites. You still need to check into each site’s policies before signing up. The dating sites can put all kinds of safeguards n place, but they aren’t able to protect you from yourself. If you want to stay as safe as possible, then it’s up to you to follow the rules and procedures. Now, don’t let all of that scare you away. Text dating is a great way to meet new people, and as you can see, it’s easy to do. So, what are you waiting for?